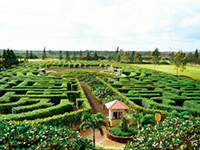 The #1 attraction in Honolulu. 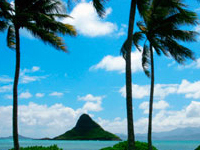 Your chauffeur will pick you up at your hotel in Waikiki. You will not have to stand in line. 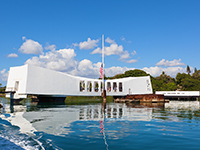 Your chauffeur will have your tickets ready for pick up at Pearl Harbor. 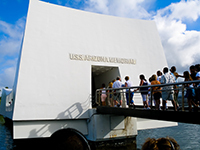 Pearl Harbor tour runs 70 minutes. After Pearl Harbor and before returning to your hotel, you will be taken to the statue of King Kamehameha in downtown Honolulu. 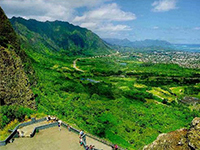 Next you will go inside Diamond Head Crater and finally back to your hotel. Reservations must be made at least 7 days in advance. 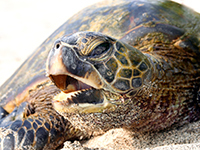 The #1 attraction in Honolulu. 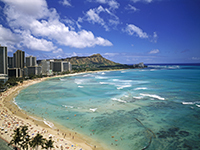 Your chauffeur will pick you up at your hotel in Waikiki. You will not have to stand in line. Your chauffeur will have your tickets ready for pick up at Pearl Harbor. 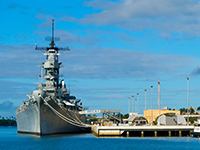 Pearl Harbor tour runs 70 minutes. After Pearl Harbor and visit "Mighty Mo" the USS Missouri Battleship. 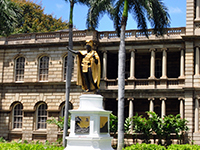 Next you will be taken to the statue of King Kamehameha in downtown Honolulu. 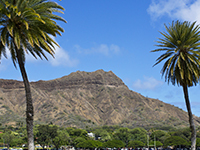 Next you will go inside Diamond Head Crater and finally back to your hotel. Reservations must be made at least 7 days in advance.